FBS uses the University List Server for communication to the University. BPAG – BPAG (Business Process Advisory Group) send communications to its members via the list server. The BPAG news list is called: bpag. FBS News – Financial and Business Services uses FBS News to communicate important financial information, changes, timely updates and useful tips. You can subscribe to the FBS News list and receive FBS News in your inbox. The FBS News list is called: fbsnews. NOTE: This list is recommended for all persons who wish to receive email notification with financial responsibilities from buying supplies, paying invoices, payroll and reconciling management reports – or anything in between. P2P – The Procure to Pay (P2P) initiative sends communications through this listserv. The Procure to Pay (P2P) list is called: p2pusers. Travel – Travel Accounting sends important information regarding travel to its members via the list server. The Travel list is called: travel. To subscribe to these lists, fill out this simple form and follow the instructions on a confirmation email. To unsubscribe from these lists, send an email message to sympa@lists.utah.edu. The subject line should be unsubscribe LISTNAME YOURNAME where YOURNAME is your first and last name. The list name will be either bpag or fbsnews. 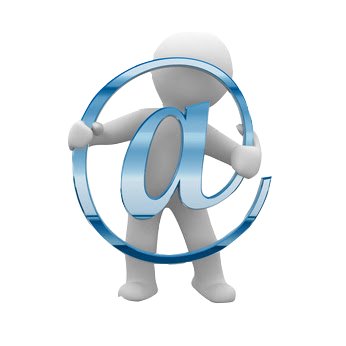 Click here for more information about the Campus List Server Mailing Lists. Need to send out a mass email? Click here for instructions.